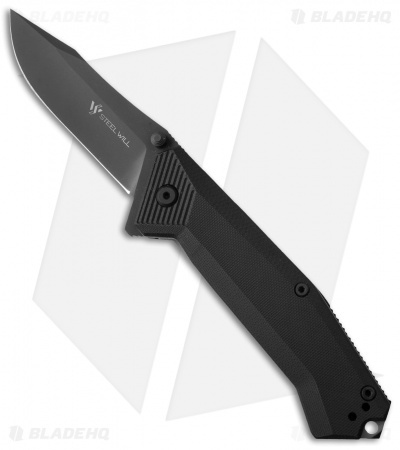 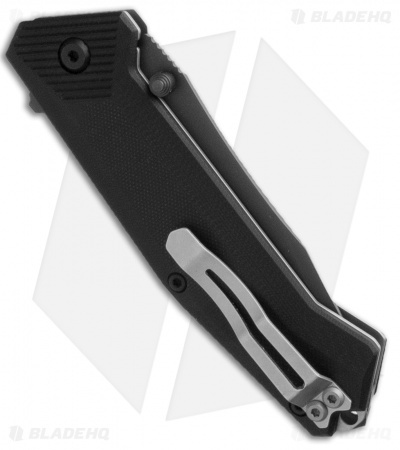 Similar to the Bruiser folder, the Onrush boasts tactical ready design while staying lean. Steel Will, knowing the importance of quick deployment, equipped the Onrush with a flipper opener and thumb studs. The handle exhibits machined black G-10 scales over bead blasted stainless steel liners and the black coated back spacer extends beyond the liners with notches for grip and a breaker tip at the base. 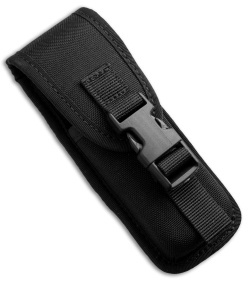 Includes a reversible, tip-up configured pocket clip and nylon belt sheath.